1989 Lugard’s Bridge, Bridgend, Seren Books. 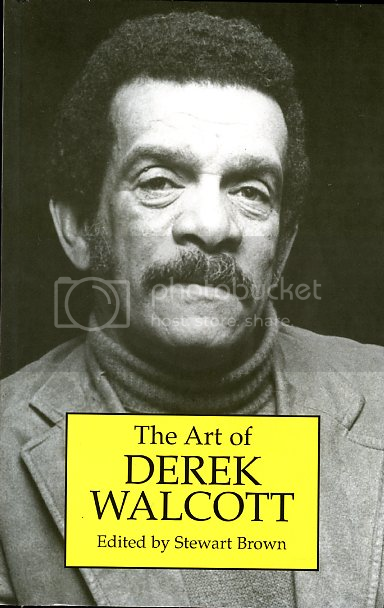 1986 Zinder, Bridgend, Poetry Wales Press. 1985 The Perfume of Decay, Hatch End, Poet & Printer. 1979 Specimens, Knotting, The Sceptre Press. with Mark McWatt) Oxford, Oxford University Press. 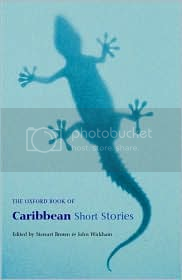 1999 The Oxford Book of Caribbean Short Stories (co-ed. with John Wickham), Oxford, OUP. prose and poetry, (ed.) Harlow, Longman. 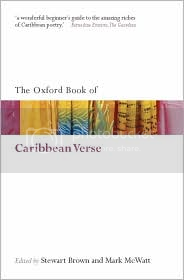 1992 The Heinemann Book of Caribbean Poetry, (co-ed. Man, by Stanley Graves, Leeds, Peepal Tree Press. eds. Brown & McDonald, London, Macmillan, 2005. p. 7-17. Cambridge, Salt Publishing, p. xi-xxvi. Letters, University of Lisbon, p.70-74. O. Krstovic, Farmington Hills, MI, USA. Gale. 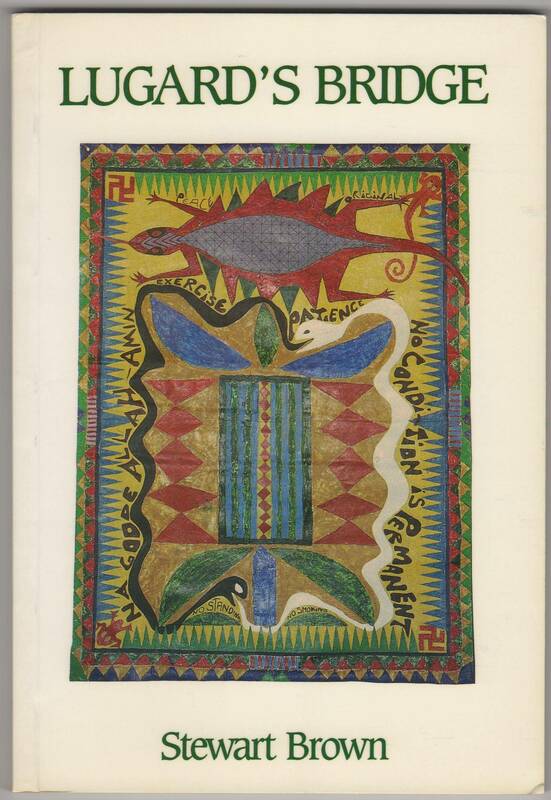 the sea in Remembering the Sea: an introduction to Frank A.
Trenton, NJ, Africa World Press, 97-114. 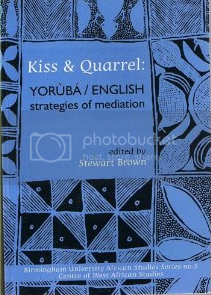 Caribbean Review of Books , New Vol.1., no.7, Feb.2006. p.28-31. cultures’ in Dialogue: a journal for cultural literacy, vol.1. no.2. p.73-75. Poetry Wales, 38, no.4. p.22-25. Planet: the Welsh Internationalist, no.155, p.42-48. Planet: the Welsh Internationalist, no.152, p.62-68. in Poetry Review, vol. 92, no.2. p.99-103. Planet: the Welsh Internationalist, no.147, p.72-78. Planet: the Welsh Internationalist, no.127, p.13-20.